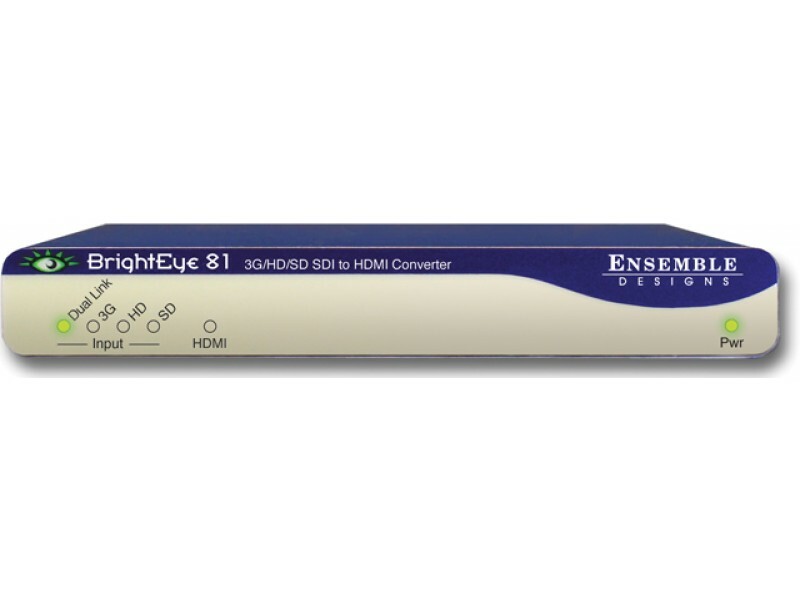 Convert HD or SD SDI video feeds to HDMI with the BrightEye 81 SDI to HDMI converter. 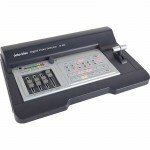 Convenient for feeding a video monitor, BrightEye 81 provides a reliable way to achieve confidence monitoring in post and broadcast applications. 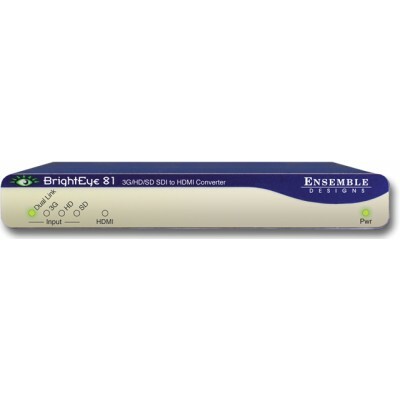 BrightEye 81 supports standard definition video signals, 3 Gb/s and 1.5 Gb/s high definition signals. 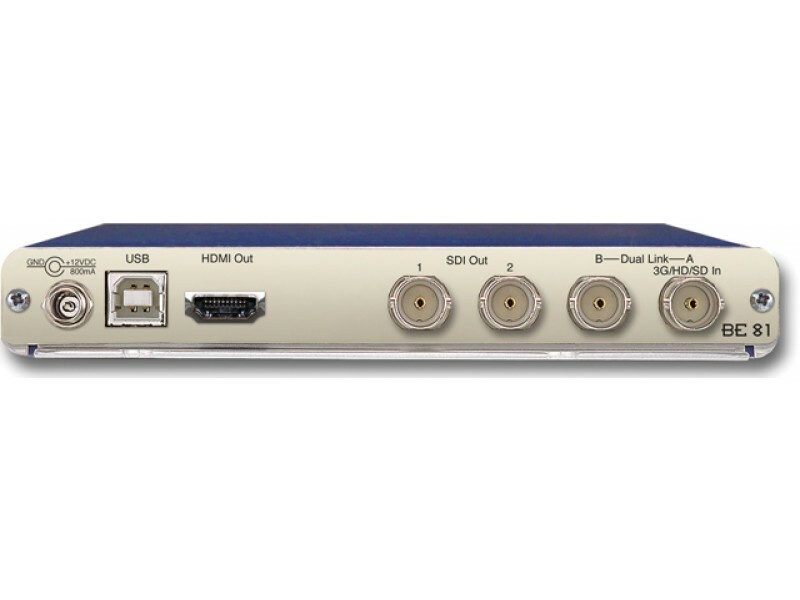 The HDMI output is not HDCP encrypted. 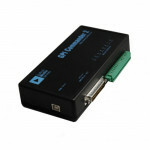 BrightEye 81 also functions as a Dual Link to HDMI and 3G SDI converter. 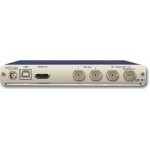 When the input is Dual Link 4:4:4, the BrightEye 81 provides two identical SDI outputs that are the 3G Level B version of the input video, and the HDMI output is HD 4:4:4. 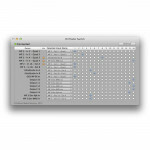 Signal monitoring and control is provided through the included BrightEye Mac or PC software.